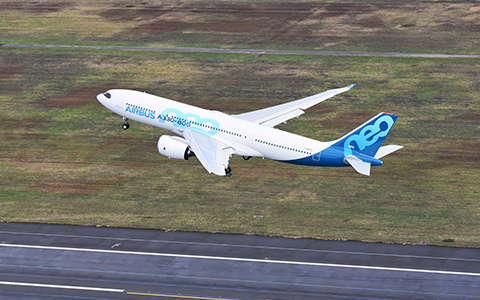 The aircraft, the latest version of the A330 family, took off from the Airbus facility in Toulouse, France, this morning, marking the beginning of its flight test programme. The Trent 7000 is the exclusive engine for the A330neo and the seventh in a Trent family that has now accumulated more than 125 million engine flying hours. Chris Davie, Rolls-Royce, Programme Director - Trent 7000, said: "We are proud to power this latest version of the A330 family and congratulate Airbus on this achievement. 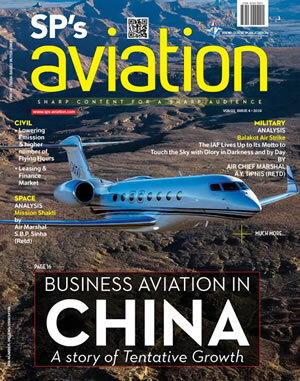 The Trent 7000 is the latest chapter in a Trent success story and takes an outstanding aircraft to the next level of performance." Today marks another in a sequence of first flight milestones celebrated by Rolls-Royce, the others being for the Trent XWB-97 (Airbus A350-1000), Trent 1000 TEN (Boeing 787-10), Trent 7000 (Airbus A330-900) and Pearl 15 (Bombardier Global 6500).